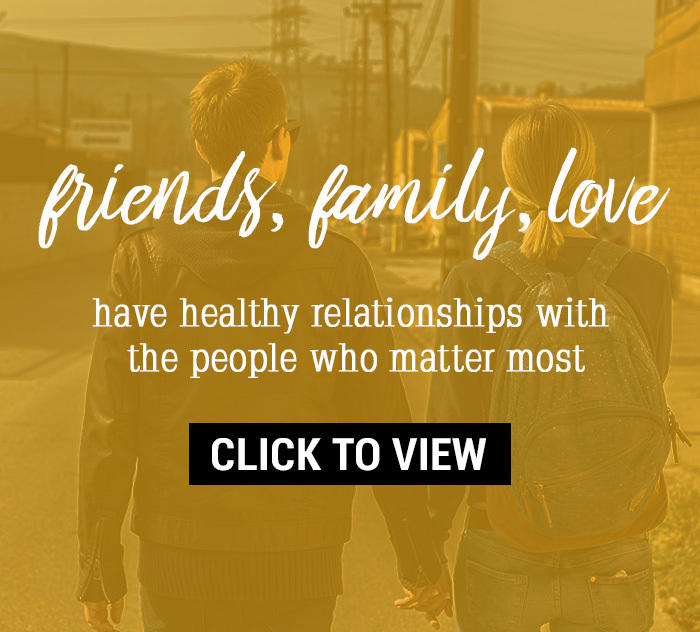 We all want to be respected by the people around us—at work, at home, at school, in our relationships and friendships. We want our opinions to be listened to and we want our suggestions to be considered. That kind of respect isn’t handed out freely. It needs to be earned, which isn't always an easy feat. 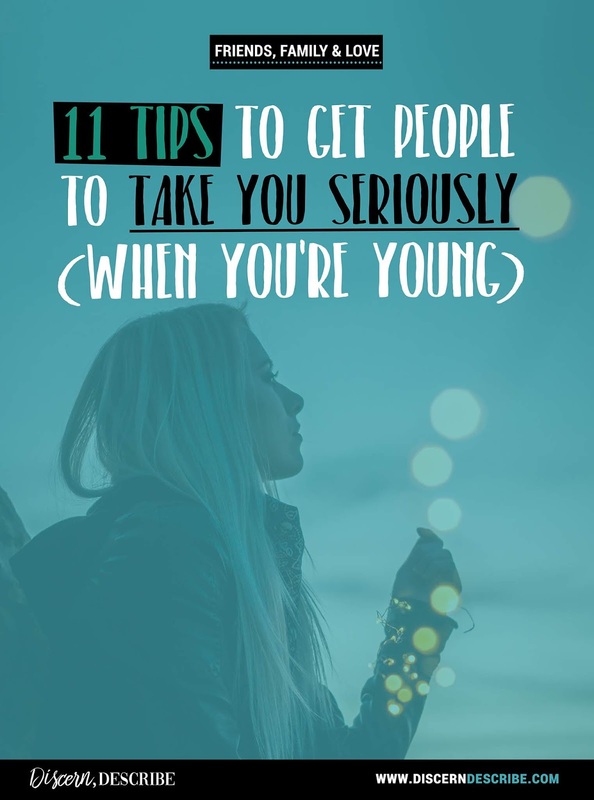 When you’re trying to earn the respect of someone much older than you—like in the case of a parent, teacher or boss, it can be especially hard. Show respect. If you want to be respected, you have to be respectful. Be polite, be courteous, be empathetic. Listen to understand, not to respond. Admit to yourself that you don't know everything. When we’re young, we tend to think we always know what’s best or what's right and we may downplay, or outright refuse, advice given to us by our elders. As we mature, we start to realize that’s not always the case and we become more appreciative of the wisdom people who have more experience than us possess. If you still struggle with swallowing your pride, work on that. It shows maturity and an understanding that the world is bigger than you are. Don't be afraid to say sorry. This goes hand in hand with the above point. It takes maturity to apologize and see where you've messed up. No one is right 100% of the time and everyone makes mistakes. We're all human. Recognize that and again, swallow your pride. Be eager to learn and open to improve. Show a willingness to learn new skills or strengthen the skills you already have. Ask for advice and take it into consideration. Be ambitious. Set goals and be willing to put in the work to achieve them. Don’t complain. It is what it is. There's no use in complaining about things that are out of your control. Easier said than done (I still struggle with this myself) but well worth the effort. Be reliable. Don't make promises and commitments that you can't keep. Show up on time. Do what you say and say what you mean. Say no when you have to. Hold your head up high. Body language is everything. Don’t slouch. Pretend you’re being held up by a string connected to the top of your head. Keep your shoulders back and elongate your spine. 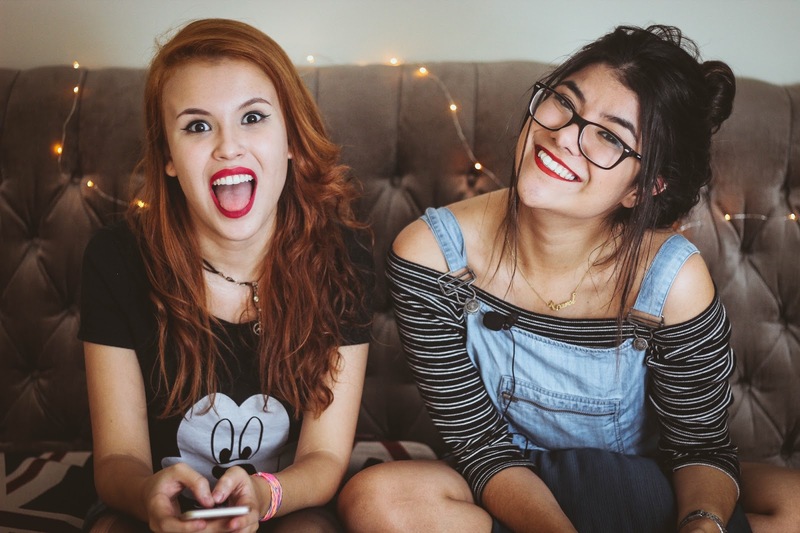 Appear confident—not cocky, even when you’re not feeling confident. Fake it till you make it. Make eye contact. This again shows confidence and maturity. It also shows you're listening. Speak clearly and fluently. Don't mutter, it makes you look nervous. Refrain from using filler words such as "um", "uh" or "like" in conversation. They lessen your effectiveness as a speaker and reduce your credibility. Instead, pause before speaking. It shows you're taking the time to not only process what you've heard but you’re also thinking of the best way to respond. Stand up for yourself when necessary. Don't allow others to take advantage of you. If you feel you're being mistreated, say so. You are well within your right to be treated with kindness and common courtesy, even when you’re trying to win over someone in authority. Above all, make sure you respect yourself. It's so hard to take someone seriously when you can clearly see they don't believe in themselves. If you believe you're worth respecting and act in a way that is respectable, you'll give off that impression and others will be more inclined to hear you out, despite your youth. Build Confidence. Get Motivated. Find Patience. Have Gratitude. Be Happy. includes: 7 weekly emails, mini challenges, trackers & over 20 worksheets! Hey! 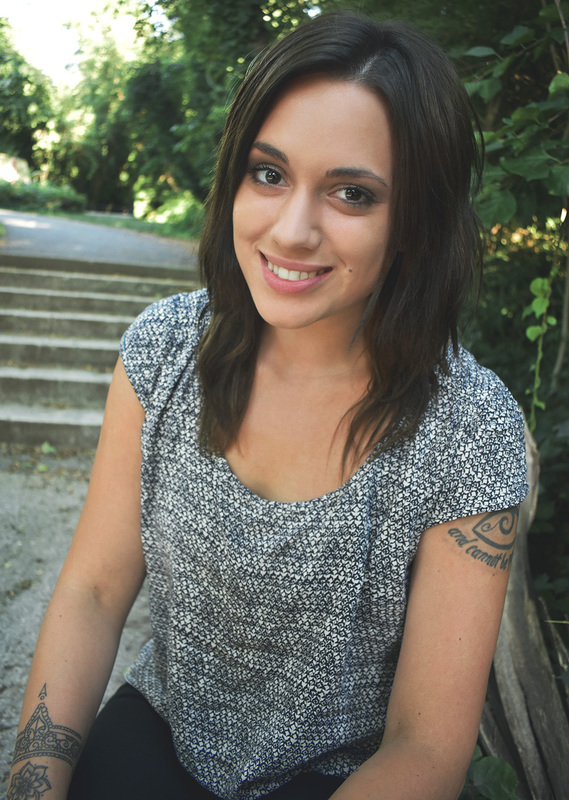 I’m Sarah Rose, a recovering bulimic and former depressed soul. 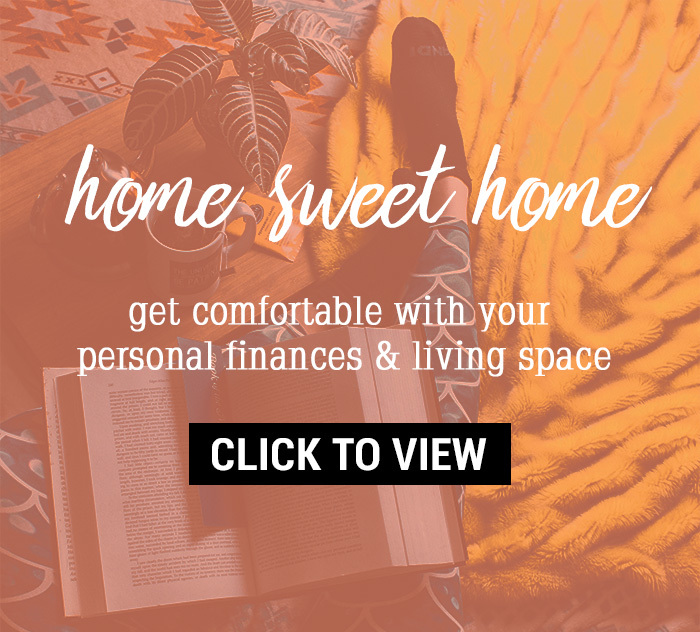 I’m also the gal who runs Discern, Describe—my personal development & lifestyle blog for girls looking to build confidence, find inner peace and have stronger relationships. 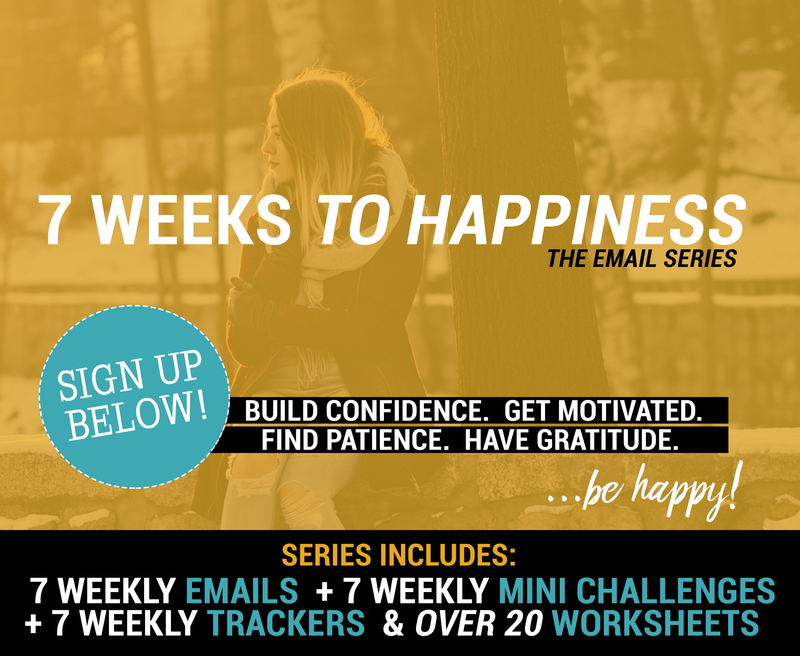 Sign up for the 7 Weeks to Happiness email series and get weekly mini challenges, trackers & over 20 worksheets here. recovering bulimic, former depressed soul. For a decade— I suffered with depression, anxiety and an eating disorder. 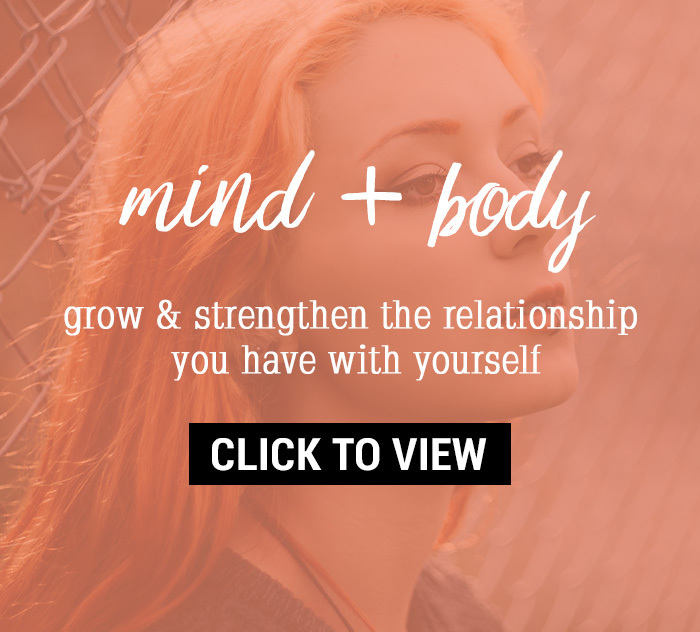 Recovery and starting the path to self-improvement was one of the hardest things I've ever done. But it was worth every struggle. And I'm still learning, everyday. THEME WITH ♥ BY THEMEXPOSE . © Discern, Describe, 2018. All Rights Reserved.